AnZ, also known as AZ Theme, was a place where people could go to look at WordPress themes, graphics, and various web design tips. 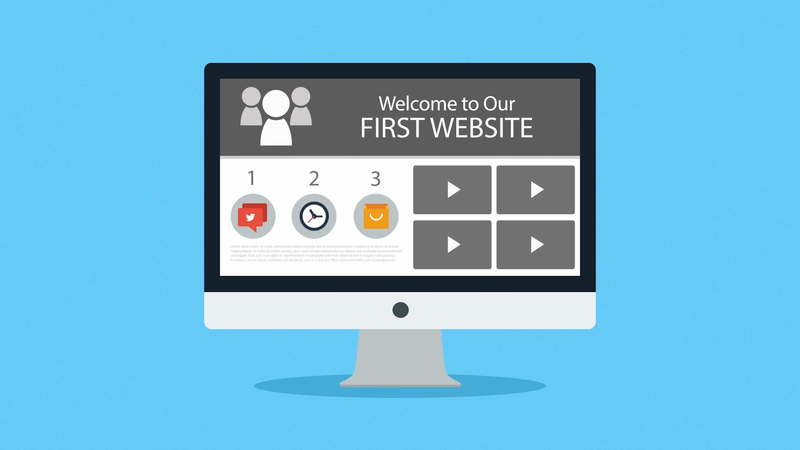 Between its launch in February 2016 and its final update in March 2017, the site posted over 50 articles, most of which were lists showcasing the best themes to use for different situations, like blogs & magazines or wedding websites. 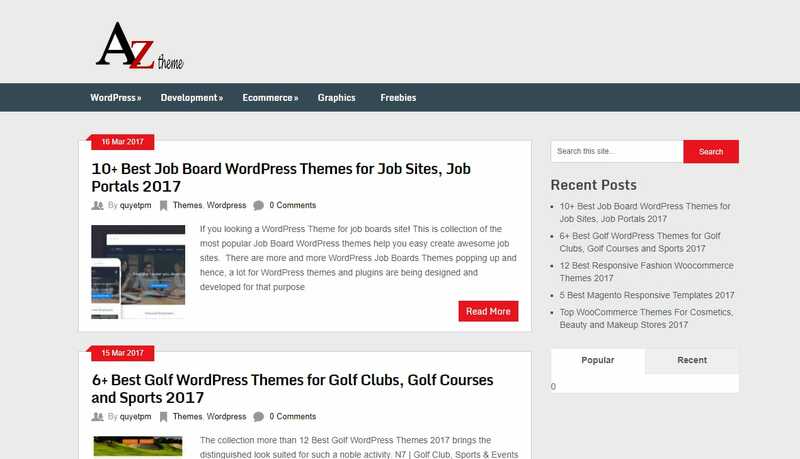 This allowed users to become familiar with WordPress without spending hours sifting through their thousands of different themes. 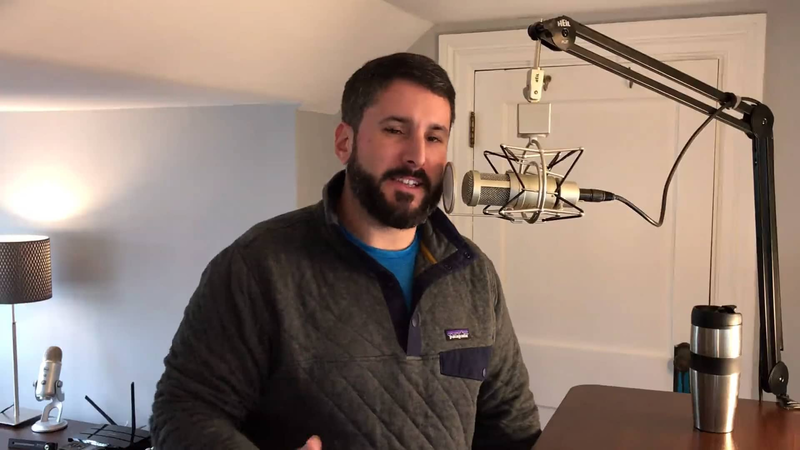 Narrowing it down to just a few that work well for ecommerce, sports, or whatever the goal of the website was, made finding the perfect design a lot less time-consuming. 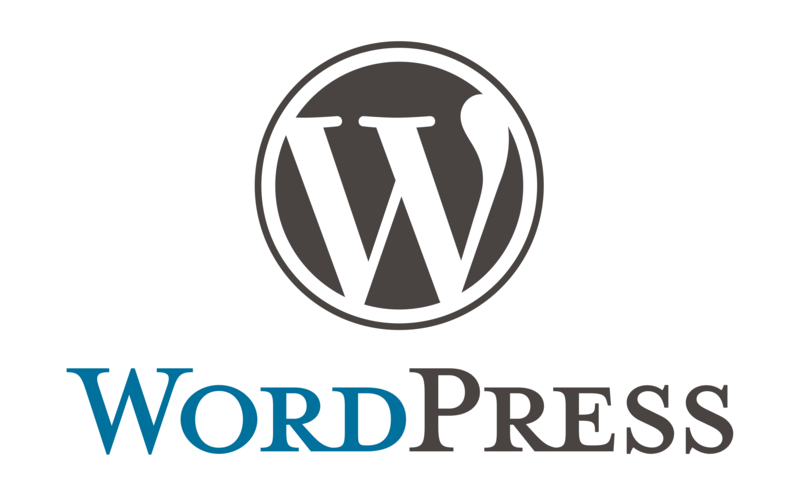 WordPress is a popular software used to create websites and blogs. It was created in 2003 by Mike Little and Matt Mullenweg and has since been used by a wide variety of people, from scientists looking to share their discoveries to bloggers seeking a platform where they can discuss their day-to-day life to crafters who need a place to sell their creations. WordPress is appealing to people with different levels of computer skills because users don’t need to be particularly savvy in order to use it, but coders and web designers can customize it if they want to. Since the software is open source, people can use it for any purpose they want, modify it, and distribute their modified version to others. There are plenty of different reasons why people decide to create their own little corner of the Internet. Artists and writers often have online portfolios, so that they can easily direct potential employers to a place where all of their best work is on display. Activists can create informative sites that share their cause with the world and act as a bulletin board for those in the community to swap ideas and organize events. And some people just want to have an online journal, where they can put their thoughts and feelings into words. 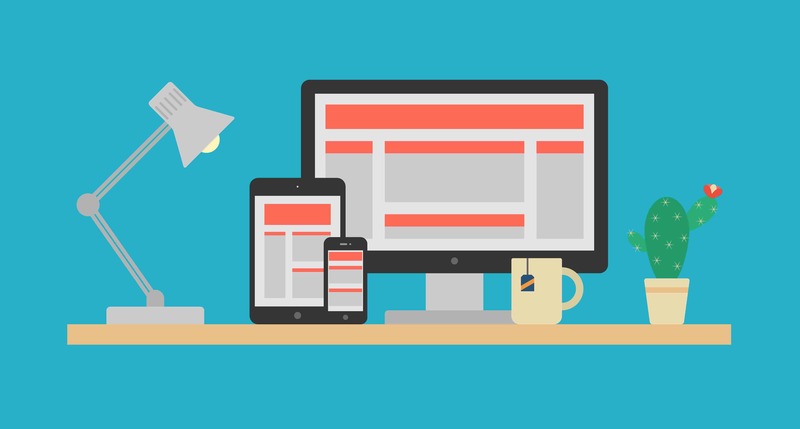 Whether your website is part of your job or your hobby, you probably want it to look as nice as possible. When you visit a site, you might not always give a lot of thought to the work that went into it. But there are a lot of important decisions to make when designing a page. Is the font easy to read? Are the graphics too distracting? Does it look good on both a computer and a smartphone? These are just some of the questions that web designers have to answer. Professionals who have built up years of experience know what to look for and how to manipulate code to get the desired results. But there are a lot of people who want a website for either personal or professional reasons who can’t afford to hire a designer. That’s why WordPress offers pre-designed themes that anyone can use, whether they know about computers or not. 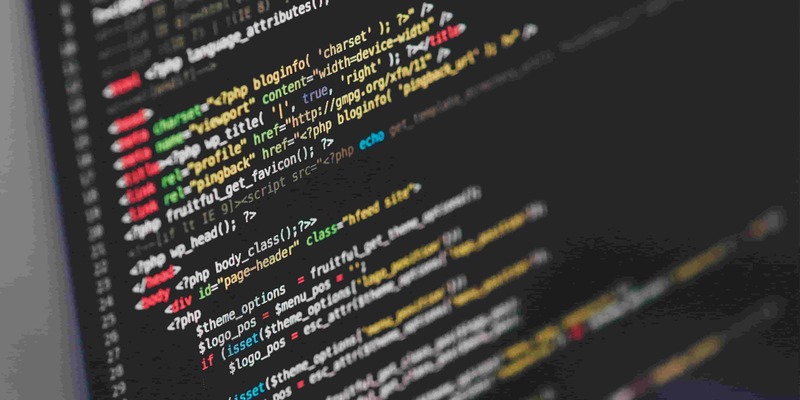 Right-click on any webpage and you’ll probably see the option to “View page source.” Click on that and you’ll be brought to a page full of brackets, parentheses, and words that go on for hundreds or thousands of lines. This is source code: the instructions that make the website work. If you know a programming language, you can make your own code and create a design for your website from scratch. Or you can copy and paste someone else’s template and modify it to suit your needs. But if you don’t know how to code, you’ll need some kind of software that allows you to customize your site another way. WordPress is a popular choice, but it’s not the only option out there. 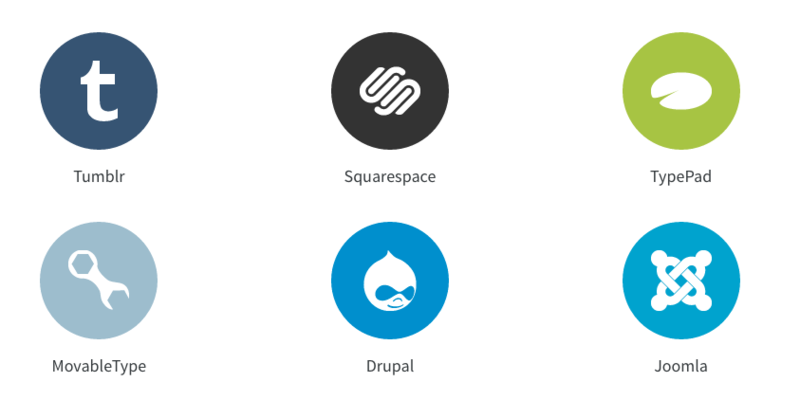 One of the most popular website builders out there is Squarespace. This is a great choice for beginners because it’s simple and easy to use, but programmers who want to do a lot of customization will probably find it lacking. Drupal is an open source software that’s very similar to WordPress, and has a strong community of developers who are contributing to and customizing it. If you’re looking to create a blog without installing any software or hosting your own files, you could try Tumblr, which lets its users create custom domains, blogs, pages, and themes. These are just a few of the many options available. Wherever you go to make your website, remember to keep your goals in mind. If you want to sell products directly through your site, look for a template that’s designed with ecommerce in mind. If you’re just going to be blogging, you should find something simple that isn’t going to clutter up your page with a bunch of unnecessary graphics. And if you want to be able to customize your code, make sure the software you work with gives you all of the flexibility you need.